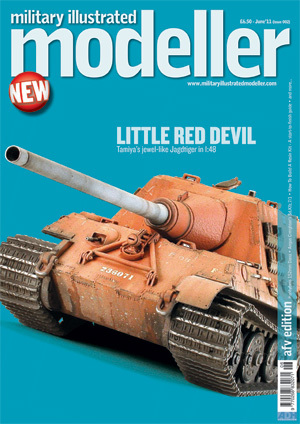 ADH Publishing is launching a new magazine - Military Illustrated Modeller. The first Issue is the Aircraft Edition, and will be available on 21 April. 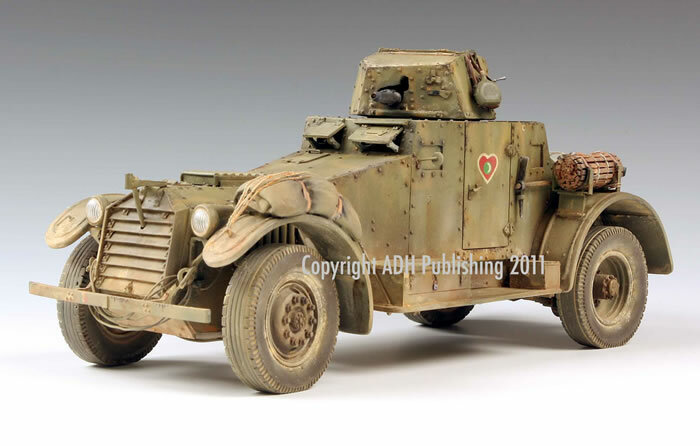 The second Issue is the AFV Edition, due to hit the streets on 19 May. 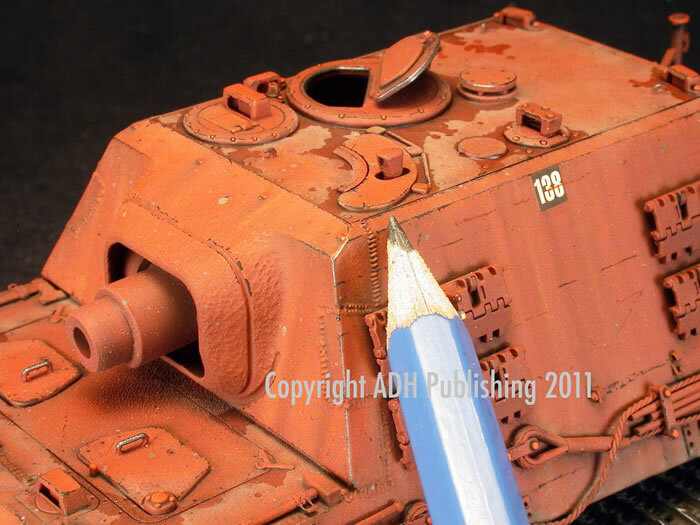 The AFV Edition is edited by Marcus Nicholls of Tamiya Model Magazine fame, and Brett Green is editor for the Aircraft Edition. Both Marcus and Brett will continue their ongoing Editorial roles with TMMI, MMI, HyperScale and Missing-Lynx. 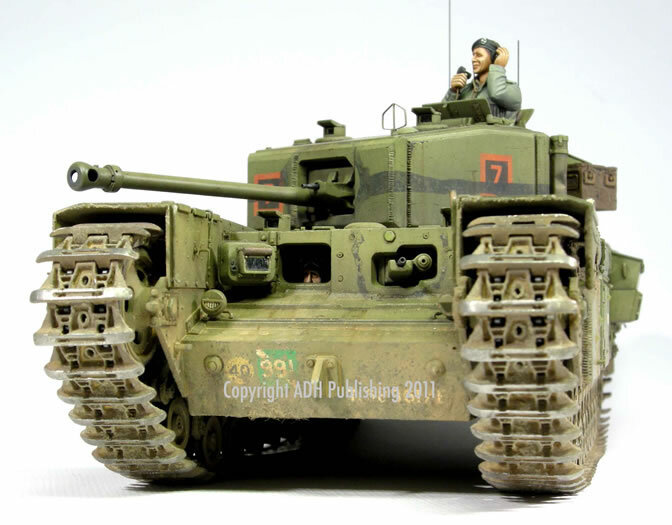 A preview of Tamiya’s new 1:35 Super Pershing kit; win a newly released Dragon armour kit in a free-to-enter competition; and more.